Some quick and easy Photoshop time savers you might not be aware of. Working with Adobe Photoshop is essentially a major part of my day-to-day work. 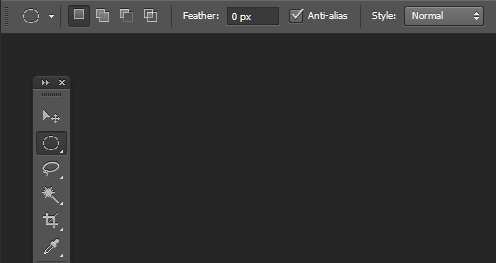 I’ll spend at least a few hours every day doing some work in Photoshop (drawing, painting, editing, photomanip, etc), so over time I’ve built up my own quick and dirty shortcuts, and ways of doing things that’ll save me a lot of time and effort. I use these so often, that I’ll forget that a lot of people (especially beginners and intermediates) might be completely unaware that some of these sneaky methods exist. So, I’ve put together a list of the top 6 shortcuts and techniques I use, which tend to elicit surprise when I mention their existence. Some very simple, others a little more complicated. If you’re a regular Photoshop user, you may know these already, but if there’s any you find that are new and useful to you, then please let me know. And, feel free to share this article. #1. Draw A Perfect Circle. A simple one to start with. This can be a real lifeline when you’re working on technical or perspective drawings. Still, I occasionally come across the odd artist or two plugging away at it the hard way, unawares of this simple method. Make a new layer and grab your Elliptical Marquee Tool (Keyboard shortcut ‘M’, or the second option under the rectangular marquee tool), hold shift and drag to create a circle selection. Keep your selection active and go to Edit>Stroke, in the menu that appears choose your brush point size and hit okay. You now have a perfectly circular circle. To put your circle into your perspective drawing, use the Skew tool (Edit>Transform>Skew) to move the move the circle into position. 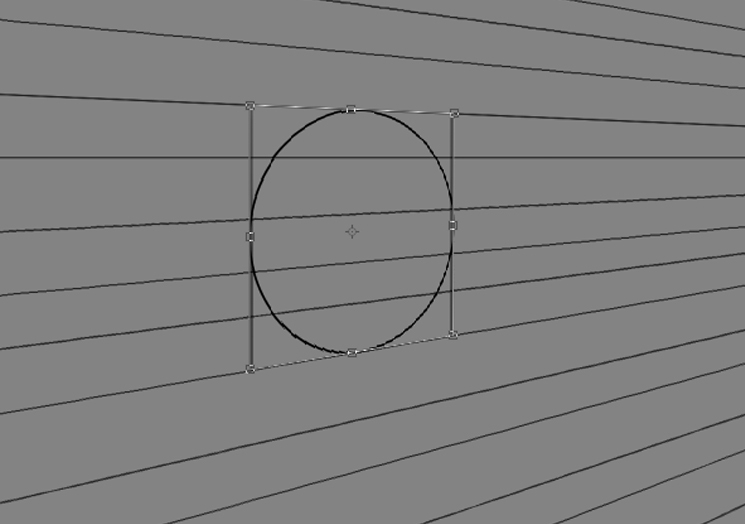 You can use the square selection of the Skew tool, and its edge points as a guide to fitting your circle into proper perspective. #2. 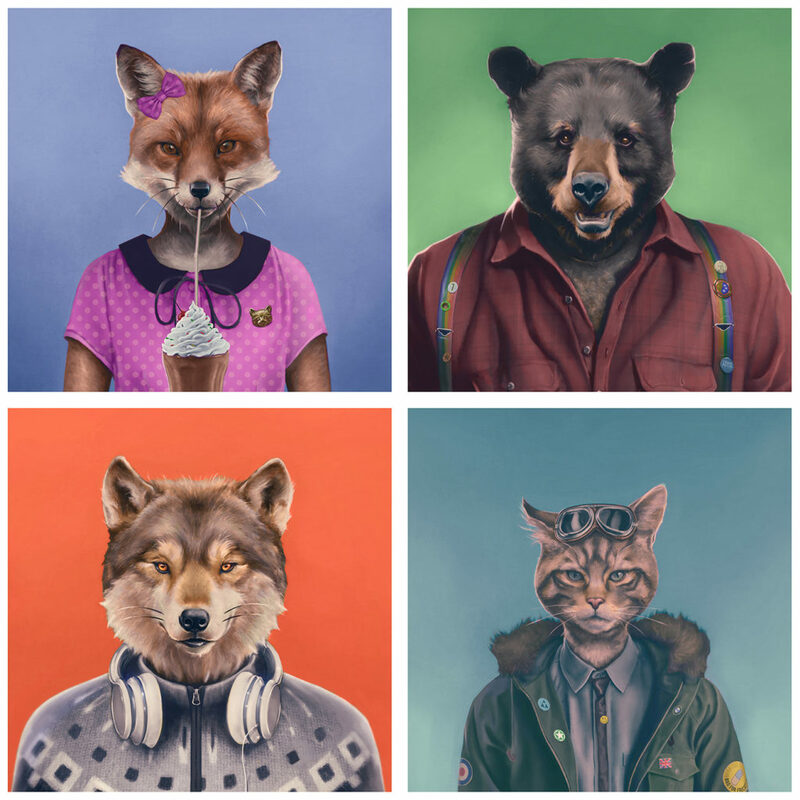 Resize a batch of images. So, let’s say we’ve got 100 finished images ready to print, but our client comes back and asks that all the images be 50% smaller than they currently are. A whole night of resizing images one at a time lies ahead for us, right? Perhaps not. The Actions window comes to our rescue! Open all your images, all 100 or whatever, and get them ready to edit. Choose the file you wish to edit first, and then open the actions window (Window>Actions or Alt+F9). Click the folder icon to create a new action set, and create a new action by clicking on the new layer icon. A window appears, prompting you to press ‘Record’. Hit record and get ready to edit your image. 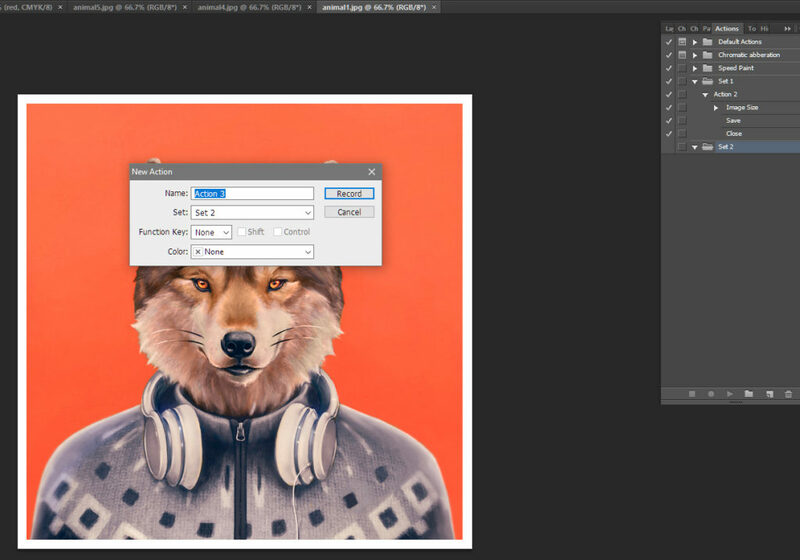 Resize your first image in the usual way Image>Image Size, choose your scale and hit okay. Save your file, choose where to save it, and once saved close the file. Hit the Stop icon (the circle shaped one) on the actions window, and then prepare your next file for resizing. With your second file ready to be resized, instead of going through all that again, just hit play on the actions window. Your file will resize, save and close on its own. Repeat this process for the rest of your files and you’ll have them all done in no time. The actions window is really handy for dealing with any monotonous and repetitive Photoshop task and saves you from having to repeat a similar process over and over again. Edit: My Photographer friend Alasdair Watson informs me that this can all be done without even having to open the images up in Photoshop, by using EDIT>AUTOMATE>BATCH. Making this process even simpler and quicker. #3. Turn off pen pressure. A very quick and simple one for the digital painters and graphics tablet users. It surprises me how often I encounter a fellow digital artist who is completely unaware you can do this. Normally the graphics tablet will control pen pressure, associating opacity with how hard you hold the pen down. To turn this off, so that you can have Brush Preset determine opacity, or to set it manually, simply turn off the pen pressure toggle next to the opacity counter when using the brush tool. #4. Increase image size without losing quality. So, this can be a tough one; let’s say you’ve spent days working on a painting at A4 size (8.27×11.69in), and then the client gets back you looking for an A3 sized print (11.7 x 16.5in). Disaster, right? Not necessarily. 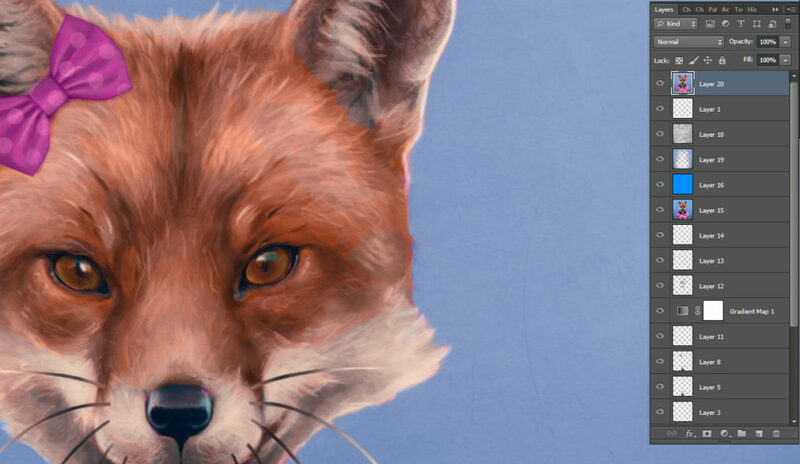 The simplest solution to this is if you’ve created your painting at 300dpi(Pixels/Inch) or higher then you can simply print your image at double the size if you halve the dpi. So an A4 painting at 300dpi can be printed safely at A3 size at 150dpi. But, what if your client has asked for your artwork to be printed at several sizes larger than your original artwork? That might be more challenging, but there’s still a way to make it work. So, let us say you’ve got your A4 sized painting at 300dpi and the client wants it to be printed at A2 size. 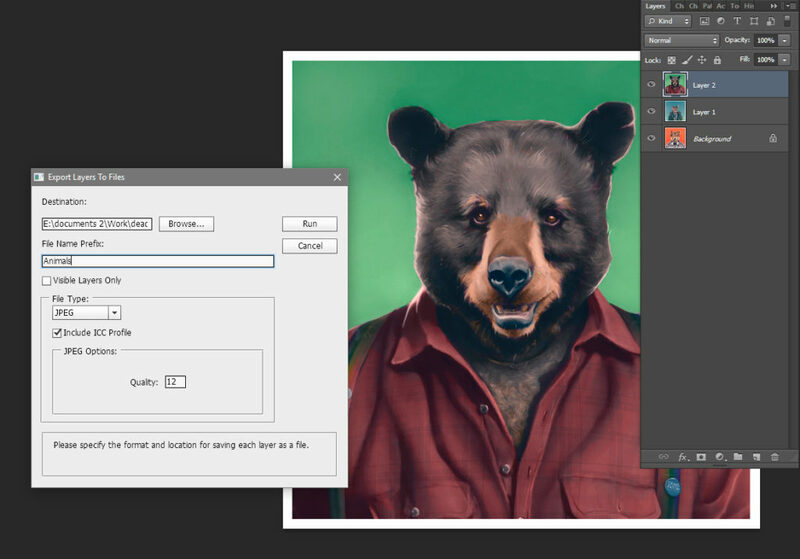 The proper way to resize your image (or at least the way I’ve seen a number of tutorials suggest), is to use Image>Image size and increase the scale of your painting by 10% while checking the ‘Resample Image:’ box with ‘Bicubic Smoother’ selected. Continue to increase in 10% increments until your image is of a size able to be printed at A2 at 150dpi. A much simpler method I often use in this situation, although probably not the best way to do it has always worked for me. 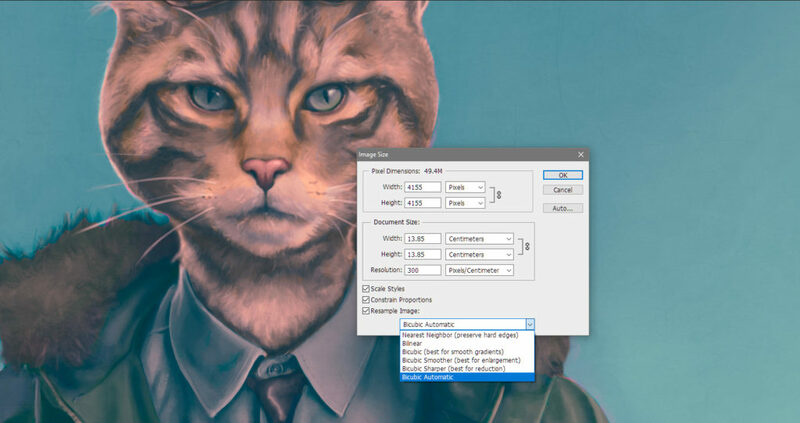 With your A4 sized painting at 300dpi flatten the layers, and then in the Image>Image Size box increase the resolution from 300 to 900dpi. Open a new file in Photoshop at A2 size and at 150dpi, select your 900dpi and copy and paste it into the new file. Use Edit>Transform>Scale for any further resizing if necessary, and you should be ready to print. Quick and dirty, but I’ve always gotten away with it. Remember if you’re saving an image for print, to save it as under a CMYK colour mode (Image>Mode>CMYK Colour), and consider using Levels to give a little boost to your brightness as printing can often produce a slightly darker version of your image. #5. Paste flattened version of all layers into one new layer. Another quick and easy one, very useful but not widely known. Create a new layer, which collects and flattens all your other layers into one using the short-cut CTRL+ALT+SHIFT+E. This can be really handy if you want to colour or value shift your whole image without flattening the whole document, or you can use it to create a subtle filter for your image. #6. Save layers separately as different files. Finally, this is a wee automated short-cut that has saved me a lot of time and effort in the past. Especially, if you’re working on something like collecting a bunch of screen-cap reference captures in one file with multiple layers, for example, and you need to save all these captures as separate individual files. Prepare your file to save, and decide where you’re going to save the image to. Then go to File>Scripts>Export Layers To Files, decide on your file name prefix and what type of file you want to save as (in this example Jpeg would work), and then hit Run. Photoshop will run a script, and all your separate layers will save as separate files, leaving you with a folder filled with your screen capture images. Thanks for reading. Hope this article has is helpful to you, and at least one of these tips comes as new information. If anything here helps you out, let me know, and please share and pass on the article.